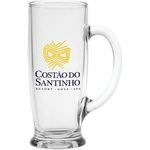 Have your customers, clients and employees enjoying a nice cold beer or soda with our huge selection of custom printed beer mugs and steins that are ready for your custom imprinted or deep etched logo. 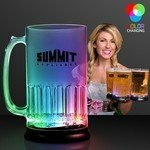 Our mugs and steins are available in a large variety of unique styles and bright color options, so you can pick the style that you think works best to make your logo and brand stand out. 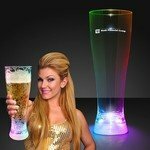 Or check out some of our more unique items like the light up LED or color changing Steins. 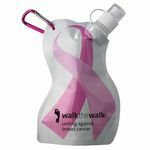 The portability of our "Brew2Go" (TM) can help increase the visibility of your brand while your logo travels wherever your customers, clients and employees go. 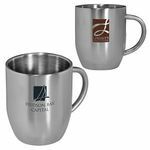 These large mugs offer plenty of space for your imprinted message as well as your company info, website, emails and phone numbers allowing you to go BIG for your next promotional event. 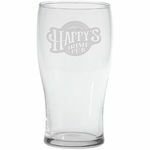 Our promotional beer glasses make a perfect marketing or advertising tool for any restaurant, bar or nightclub or as a gift for your employees to enjoy while watching the game or having a night with the guys. 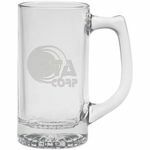 Brew up some business today with your brand on these great beer mugs and steins, and present your company as a contemporary, entertaining corporation. Order yours today! Or go even bigger! Use one of our customizable tumblers to make your logo really stand out at trade shows, events and fundraisers by printing your logo on the tumbler’s insert. 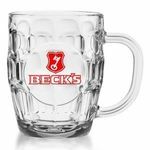 Whether you want to say it big and bold or small and subtle, our large variety of custom printed beer mugs and steins are sure to be a comforting and cozy fit for your brand. 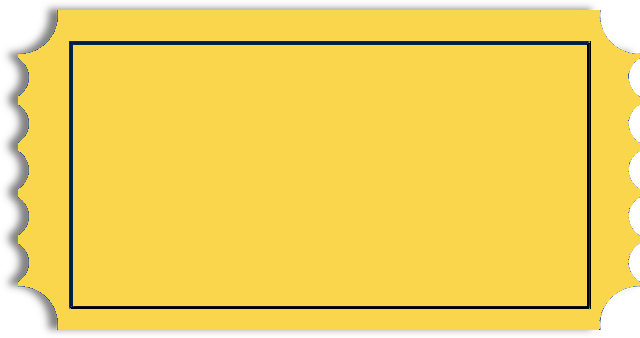 Beer Stein Single Wall 14 oz. 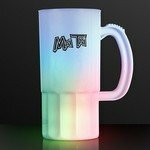 Beer Stein -Single Wall 22 oz. 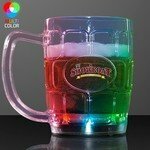 Beer Stein with RealColor 360 Imprint 22 oz. Stadium Cup Beer Stein Single Wall 32 oz. Beer Glass Pilsner - Deep Etched 16 oz. Beer Mug Thumbprint 12 oz. 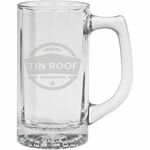 Beer Tankard Thumbprint 25 oz. Beer Tankard Brewmaster 16 oz. 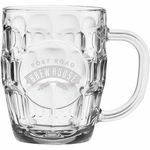 Beer Tankard Glass 15 oz. Beer Tankard Optic Starburst 12 oz. Beer Tankard Pittsburgh 25 oz. 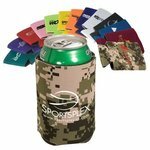 Beer Tankard Starburst Sport 12 oz. Pint Glass Pub Style 16 oz. 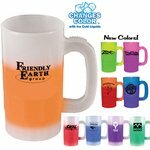 All of our Beer Mugs & Steins products can be personalized with your company logo or a design of your choice.